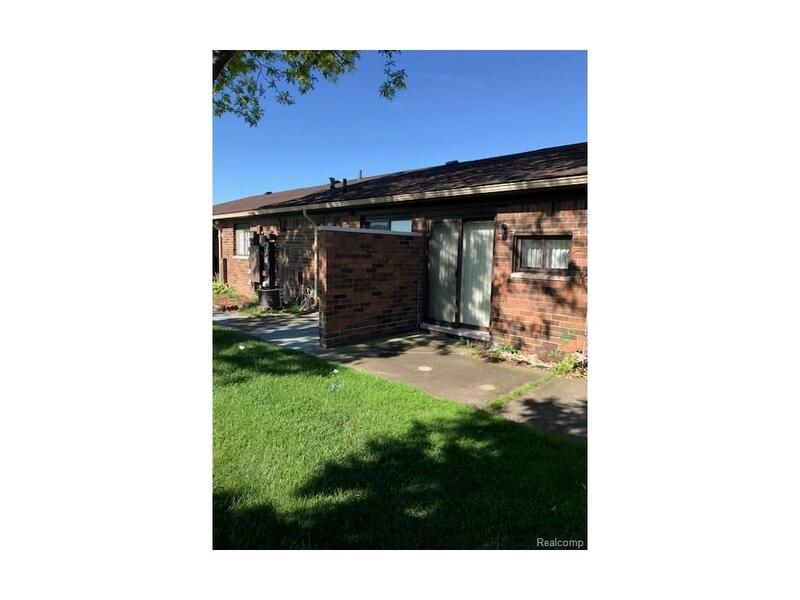 Beautiful 2 bedroom, 1 bath brick ranch condo with attached garage. Located within walking distance of shopping and schools. Seller is related to licensed agent. THIS LISTING IS NOT AUTHORIZING ANY VIRTUAL VIEWINGS, A LICENSED AGENT MUST BE PHYSICALLY PRESENT AT THE VIEWINGS. IDX provided courtesy of Realcomp II Ltd., via Realty Experts, Copyright 2019 Realcomp II Ltd. Shareholders. Real Estate listings other than those of Realty Experts are marked with the Broker Reciprocity logo and detailed information about them includes the name of the listing brokers. Information deemed to be reliable but not guaranteed. Any use of search facilities of data on the site, other than by a consumer looking to purchase real estate, is prohibited. Last updated on 2019-04-20.